If you are for ever losing or misplacing your keys, smartphone, wallet or other personal items on a daily basis a new personal security system created by Hideez Technology may be able to help you. 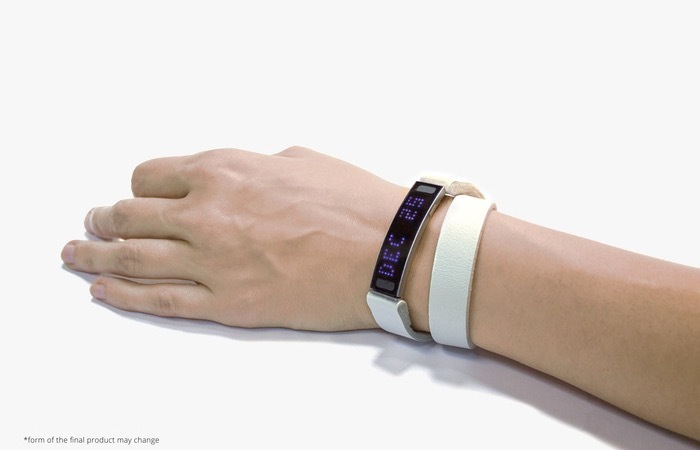 The SafeBand personal security system comprises of a smartband and companion MiniTags that are attached to anything you would prefer not to misplace or lose. Watch the video below to see SafeBand in action and learn more. The SafeBand project is currently over on the Kickstarter crowd funding website looking to raise enough pledges to make the jump from concept to production. 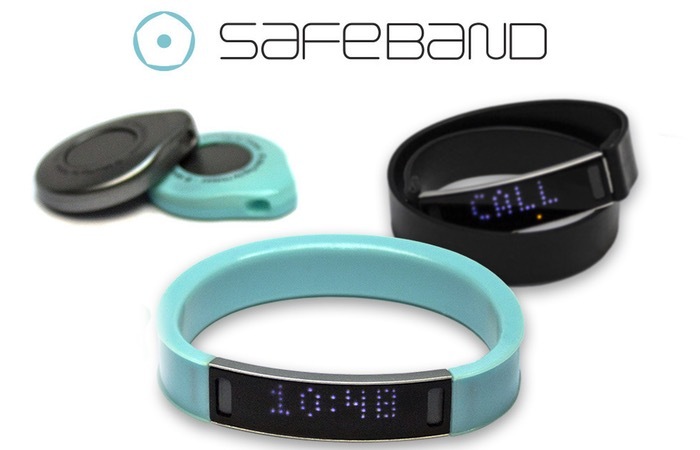 “SafeBand is more than just a project to create a gadget that will help you in your daily life by monitoring your activities and giving your notifications, it’s a way to protect your privacy, your things and even your loved ones. Our team has worked hard to this end, and the result of our project is a wearable safety solution that can be a smartwatch, a way to control all your valuables, a fitness tracker and a smart alarm at the same time – and more functions are in development right now. Our goal with this project is to make sure you don’t ever lose anything important – be it your dog, your wallet or your online privacy, and are always secure and safe – hence the name. So if you think SafeBand is something you could benefit from, visit the Kickstarter website now to make a pledge and help SafeBand become a reality with pledges starting from $69 via the link below.